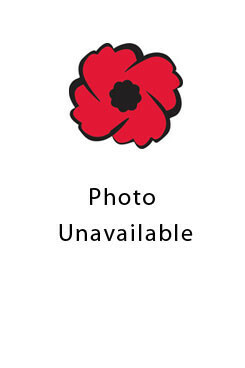 HomeVETERANSEmbro & West ZorraGower, Charles R.
Born Jan. 13, 1893, Pte. Charles R. Gower listed Richard Gower of Embro as his father when he enlisted on May 28, 1918. At the time, Charles was a Methodist minister.